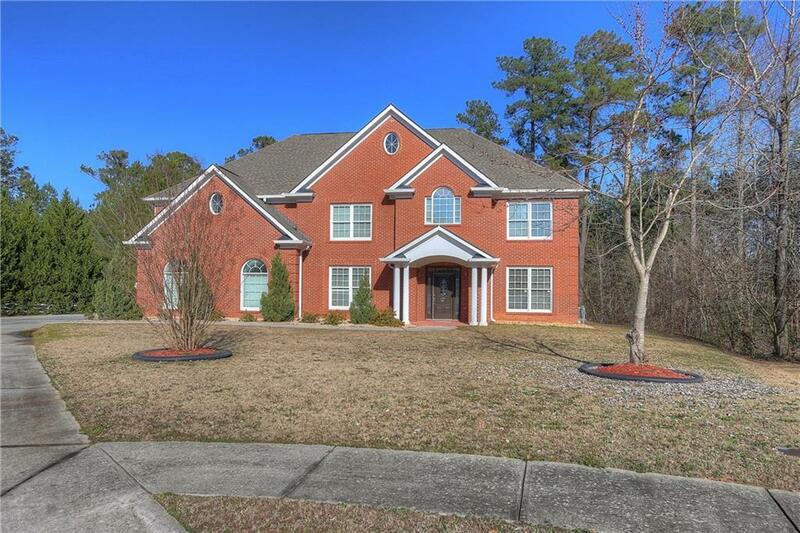 Beautiful home in great neighborhood, Loganville Schools! 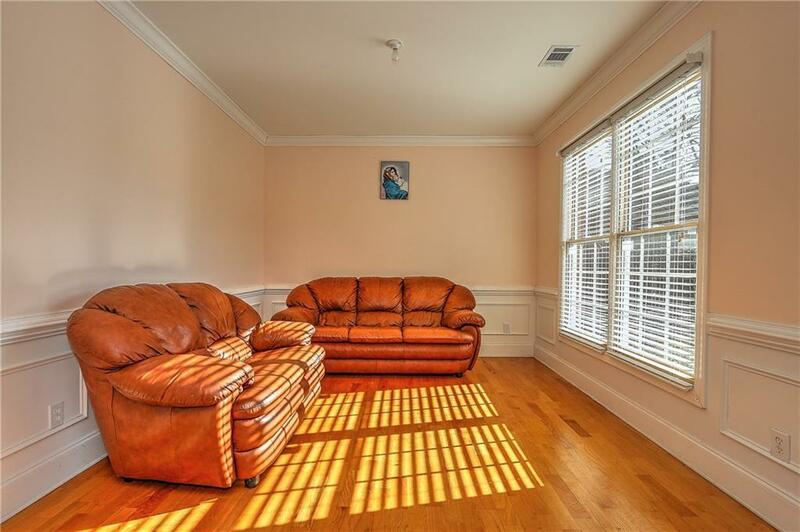 4 side Spacious brick home with hardwood floors throughout and tile in bathrooms is perfect for a large family. 4 bedroom 3 bath with large bonus room. 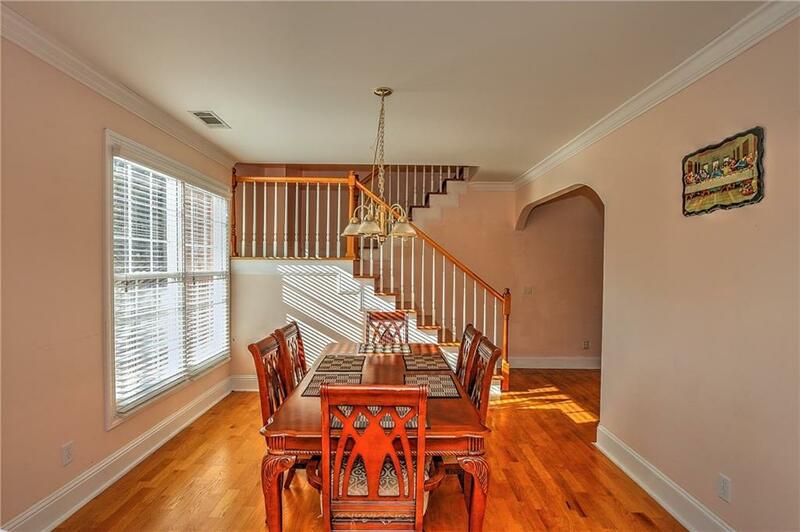 Master has a sitting room with large walk in closet, double vanity with garden tub and separate shower. 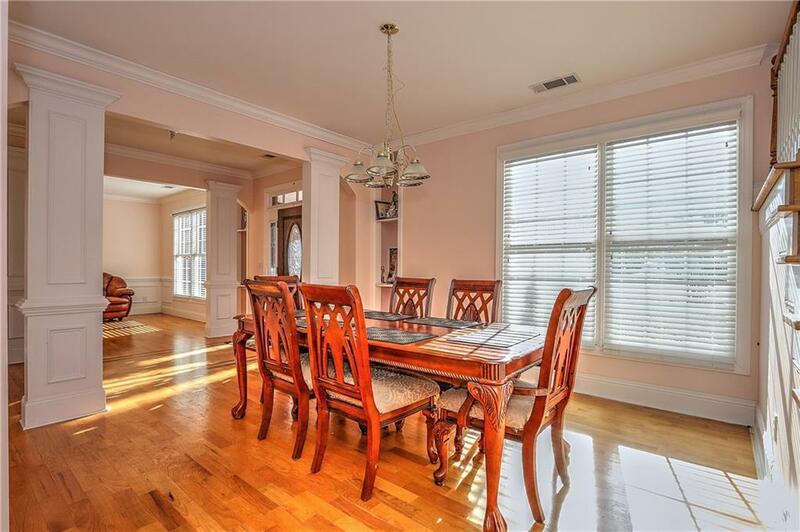 Family room is extra large and opens to the kitchen with island and breakfast area. This is a must see to appreciate.